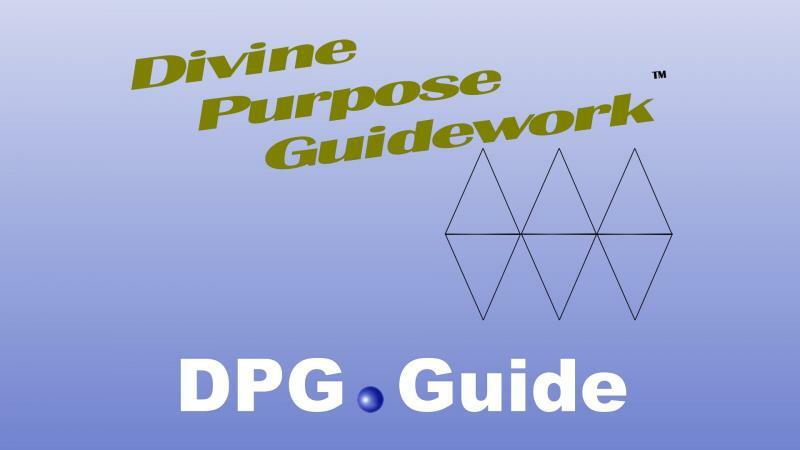 The Divine Purpose Guidework program is designed to put you on track to fulfillment of your soul’s plan and to assist others with theirs. 12 Modules - Each module provides tools for transformation and realization of your soul journey. 12 Practices - Each module contains a suggested spiritual practice for soul progression. 12 Stages - Each module is designed for a specific stage of spiritual development.